Your hands are incredibly important because you actually use them for everything. That's why you want to protect them well during motorcycle riding by wearing men's motorcycle gloves. Motorcycle gloves offer safety and comfort while driving. In addition to protecting your hands, you control the engine with your hands on the handlebars. Good grip and pleasant contact is therefore of great importance. In addition, you do not want your hands to get too hot in the summer or cool down during a rain shower. 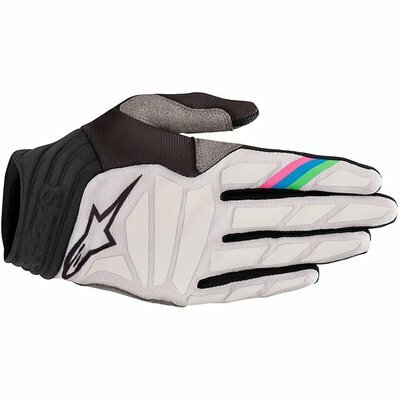 As a result, motorcyclist often have several pairs of men's motorcycle gloves. Leather men's motorcycle gloves or textile men's motorcycle gloves? There are different types of motorcycle gloves for men, such as leather men's motorcycle gloves and textile men's motorcycle gloves. 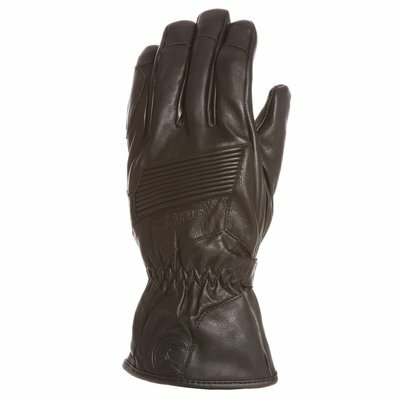 Most motorcycle gloves for men are made of leather. This is logical, since leather is the most wear-resistant material and therefore offers a lot of protection. The nice thing about leather is that the material becomes smoother over time and forms itself to your hands. This ensures optimum comfort during motorcycle riding. Motor gloves of textile for men are also qualitatively strong. 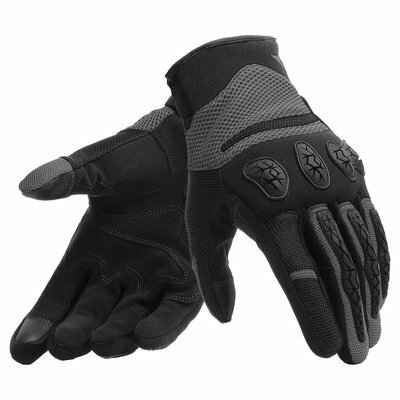 Men's textile motorcycle gloves are mainly worn by tour riders and motorcyclists who drive commuter traffic. A membrane is often used in gloves made of textile. This ensures that they are water-repellent, waterproof, windproof and breathable. With textile motorcycle gloves, leather is often still used to make them firmer, safer and more comfortable on certain parts. 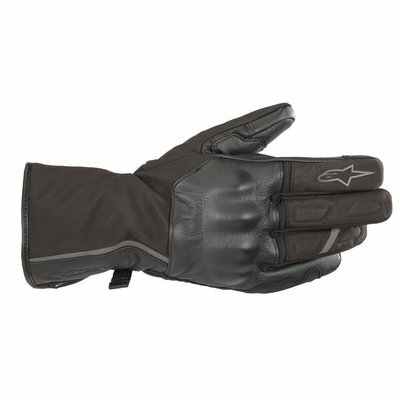 What do you pay attention to when buying men's motorcycle gloves? 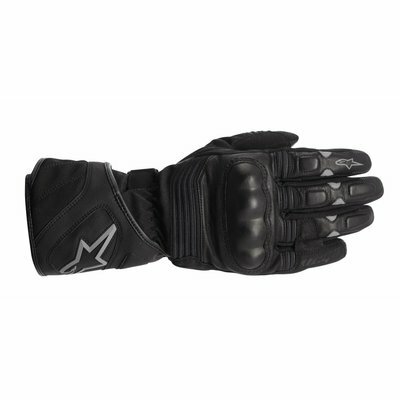 Men's motorcycle gloves are available in different types and styles. Because of our wide range, there is a good chance that you will pass a suitable pair of gloves. Due to this wide range, the choice is very large, it is sometimes difficult to make a choice. 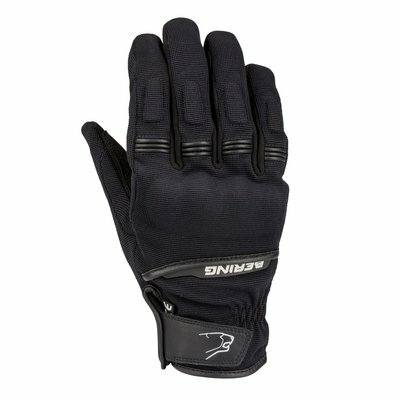 The difference in men's motorcycle gloves is mainly in the different seasons. 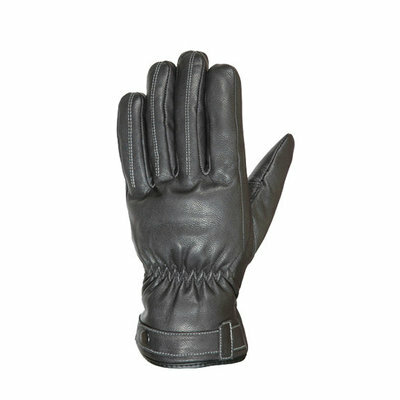 Suitable for every season are suitable motorcycle gloves, such as a winter motorcycle glove or summer motorcycle glove for men. Of course, you should pay attention to the comfort of motorcycle gloves. When driving long distances you have them on for a long time, making it important that they are comfortable. There are, however, still a number of points that you should check carefully before you buy men's motorcycle gloves. Protection is of course the most important thing. 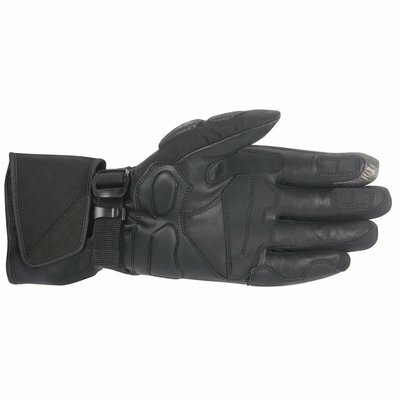 At the vulnerable points, such as the fingertips and palm, extra protection is added in men's motorcycle gloves. With some gloves this is extra protection from leather, but with other motorcycle gloves for men this is made of hard plastic. As described earlier, it is important that the motor glove provide comfort. This comfort comes from stretch in the gloves. The stretch is mainly on the knuckles and on the back of the glove. If you have the handles of your motorcycle, it is important that you can bend your hands properly. It also ensures that you get on your gloves easily. If you drive long trips, it is nice if the motorcycle gloves are vented. This is especially nice in the summer and spring. The ventilation in men's motorcycle gloves you get through the perforated parts. This way you do not get clammy hands while driving. 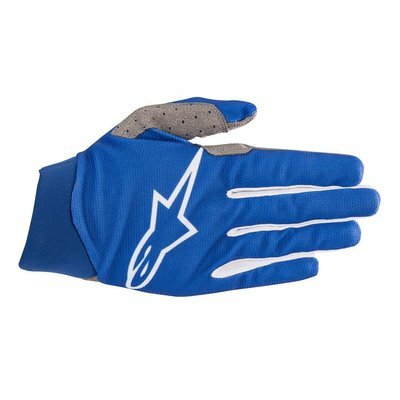 At Biker Outfit you can find motorcycle gloves of Alpinestars, Rev'it, Dainese, Biltwell, Booster, Five, Furygan, Grand Canyon, Halvarssons, Held, IXS, Icon, Icon 1000, Jopa, Jofama, MCS, Macna, Richa, Roland Sands Design, TRV and Tucano Urbano. For cheaper motorcycle gloves you can often succeed in the collection of the Revit Sample Sale. 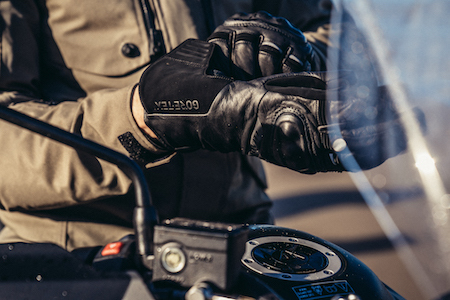 Do you have questions about our men's motorcycle gloves? For example, do you want to know which motorcycle gloves for men are most suitable for you? Then contact our customer service specialists. We are happy to help you with expert advice! We have a wide range of summer motorcycle gloves, winter motorcycle gloves, midseason gloves and Gore-Tex motorcycle gloves for men. In addition to men's motorcycle gloves, you can also pass other motorcycle accessories such as waterproof bags, back protectors, jet helmets and system helmets. Of course you are also at the right place for your men's motorcycle gear. Would you prefer to fit before you place an order? Come and visit our store in Amsterdam. Here you will find our full range of motorcycle gloves for men. 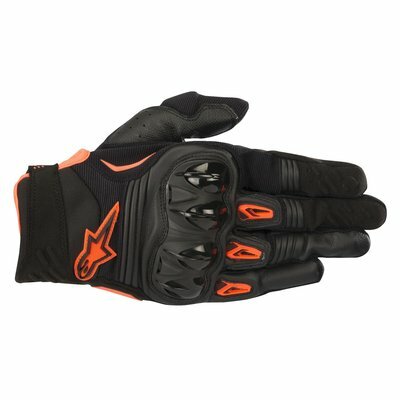 Men's motorcycle gloves can be ordered easily and quickly. With an order from € 50,- you will benefit from free shipping in the Netherlands.